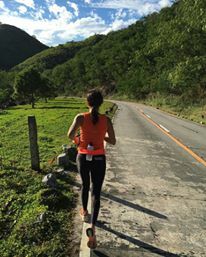 At some point, you will encounter setbacks in running. But my own setback has prolonged; it has been long extended. Yes, I was around but I wasn’t really. 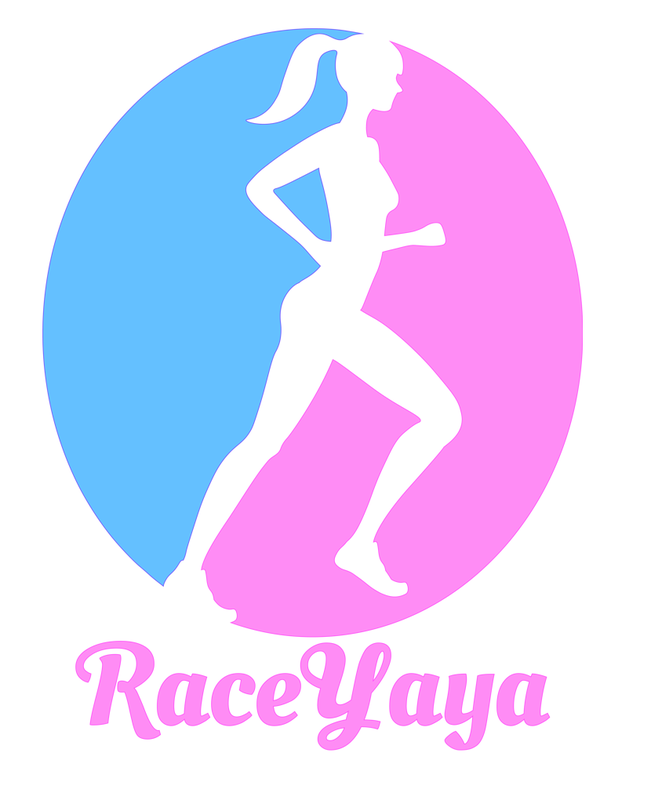 I have been toeing the starting line with less than the ideal fitness for each race. The efforts I have exerted were unsatisfying. 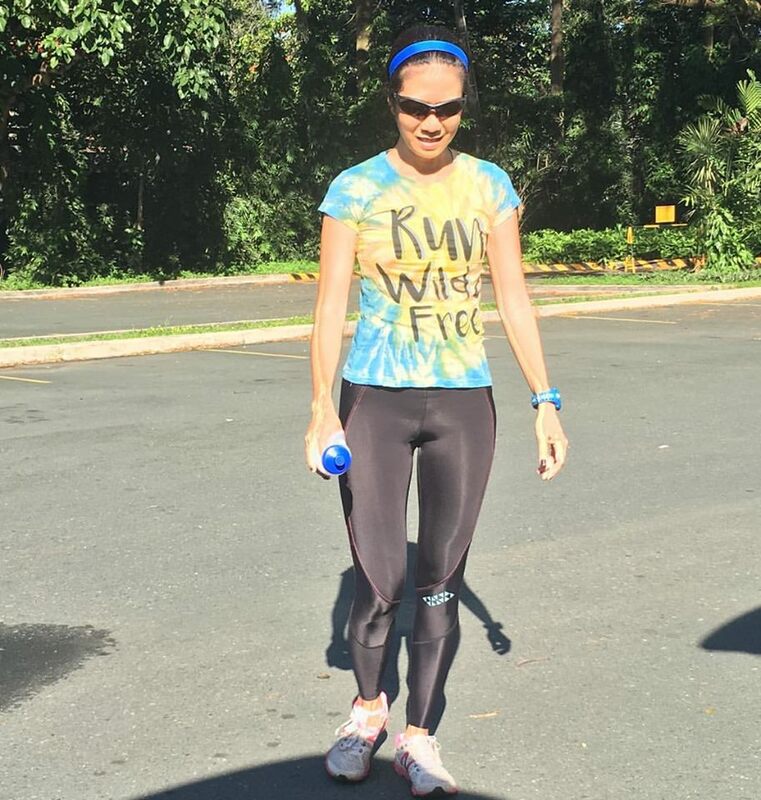 The results were so so…Read my recent races here. I run; I still run. But I find all the reasons to stop after 30 minutes or at max of an hour. Without any goal, it was easy to find reasons for missing run schedules; until it has become a habit of missing out. The last month of the year was my turning point. I knew I have to plan my 2016. I immediately registered for a full marathon at the Condura Skyway Marathon. Okay, I have one week to have a base (starting from zero), three weeks to build, two weeks to peak…. and should I even taper. It has been so long since I have done this. I realized, I was running. I am a runner. It also dawned into me that I do not need to pressure myself to run a Marathon to come back. I am not prepared and I have to be honest to myself and give due respect to the distance. The biggest disappointment if I DNS is I would miss the party again. Condura Skyway Marathon is one of the premier running events that gathers runners of all abilities, interests, goals and reasons for running. Majority of my friends from running since 2009 will be present and it would be a great opportunity to at least say hi to them. 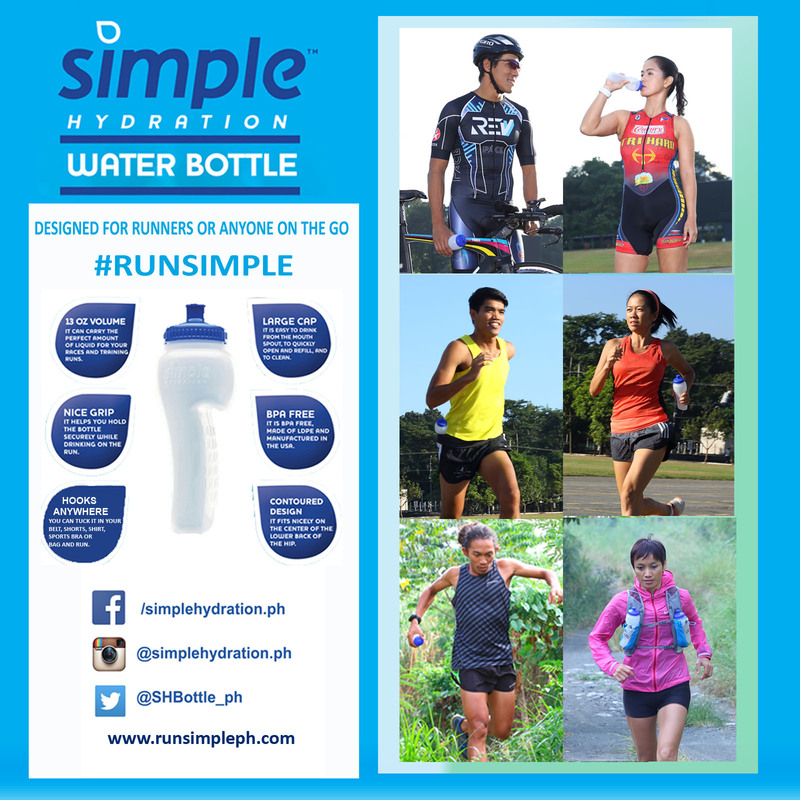 Thanks to Condura Running Ambassador, Patrick Concepcion for the offer for the 21K Race Kit! I arrived quite early at the venue. I could imagine my friends already halfway through the skyway by then. Ugh, I wish I was there. I had several trips to the CR, to the starting line and back to my car until I decided to take a nap. Fell into sleep until almost 3am. I panic, took one bottle of Cardimax and rushed to the starting line. It was already crowded. I missed the chance of hanging with friends at least before we enter the chute. I hardly know anyone. Condura Ambassador Patrick Concepcion was there to welcome us. What more can runners ask for? We are about 3000 they say. I was Wave J so I did not really try to squeeze myself in and stayed on the side. It was too late when I learned they were not releasing by wave but will delay each batch of release by a few minutes. If I am not mistaken, it says 6 or 8 minutes when I finally got to run well walk at first. I am not complaining. I was actually enjoying the vibes around me. Some are obviously first timers and you can feel their jitters and from our brief chats. I can see myself in them when I first ran 21K in July 2009. I was toeing the starting line like myself way back 2009. Like these newbies, I am toeing the starting line with so much fear. Will I finish? What if I bonk? What if I cannot I push myself and decide to DNF? The festive starting line with lights and smoke effects distracted me from these fears. I just went with the flow and run conservatively when the crowd has eased up. The first 3k was mostly uphill until it became a mix of rolling hills. I was running. You know that feeling of losing yourself when you run. I am moving, breathing, pushing. I was not thinking of anything, just praying and thanking the Lord for the present. Wow! I have missed that feeling. By the time we reached the turn around, I could see that I was way ahead of most runners. That was my only measure of my efforts. The next goal is to keep the pace and not slow down. By the last 6K, we are already merged with the 42K Runners. It was all downhill from there. I was so happy crossing the finish line. Mentally, it was not easy. I have to keep pushing myself to just keep running. Physically, I was okay. I did not feel any hunger, tiredness or soreness after. Perhaps it is because of keeping proper nutrition even if I am not actively running. I only had Cardimax before the race and one Squeezy Gel during the race. Using compression tights (a first time for me) helped to keep my unprepared legs fresh until the end. I was just happy, I ran and I was able to run. Tong Pascua captured that happy moment. I came out transformed into a better person who will keep running each race set before me. “I have fought the good fight. I have completed the race. I have kept the faith.” 2Timothy 4-7. 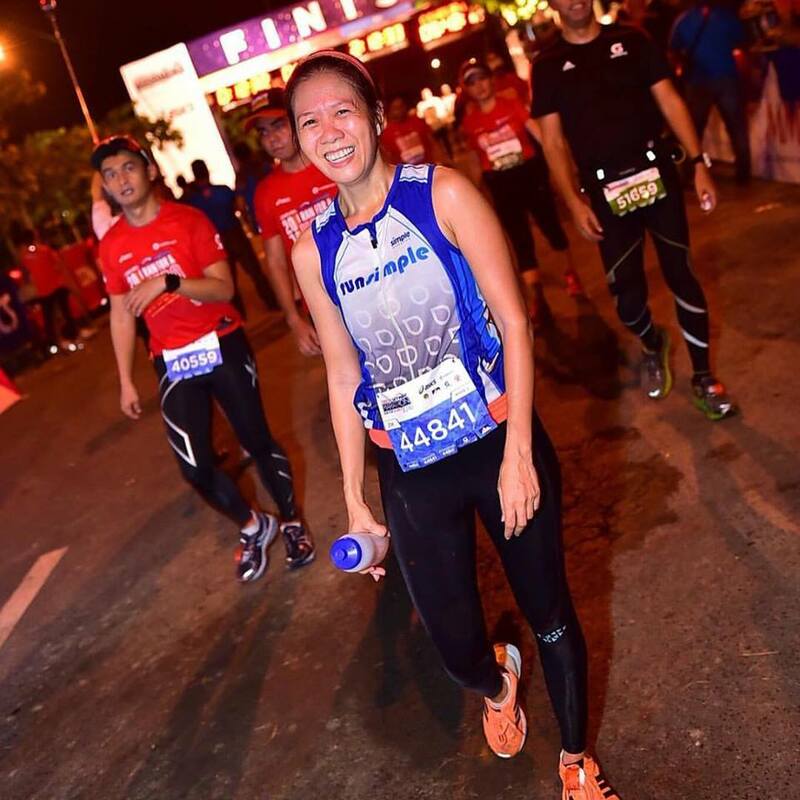 Last February 7, I crossed the finish line of the Condura Skyway Marathon and learned that there is no need to fear the starting line, THEY ARE NEW BEGINNINGS. A few hours after Condura, I saw some posts in Social Media and was informed by a friend that two runners passed away during the race. I saw one of them being attended by marshals and other runners. I was praying he survives as I come across the ambulance that brought him to the hospital. 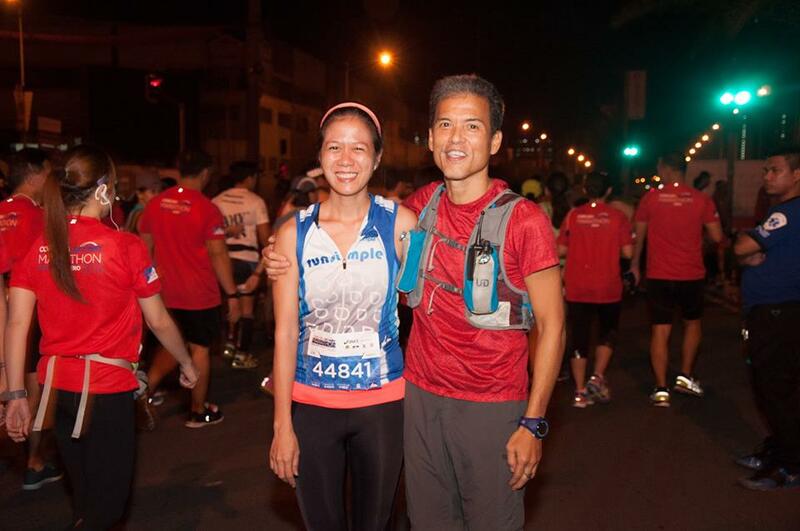 It is sad to know that we won’t be sharing the road again with our two fellow runners. Rest in Peace, brothers. and I will keep running in honor of you. Today is a sad day for the running community. 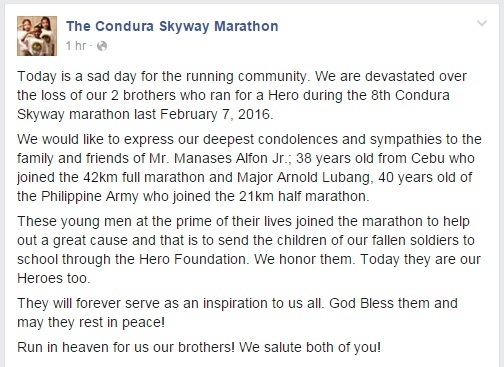 We are devastated over the loss of our 2 brothers who ran for a Hero during the 8th Condura Skyway marathon last February 7, 2016. We would like to express our deepest condolences and sympathies to the family and friends of Mr. Manases Alfon Jr.; 38 years old from Cebu who joined the 42km full marathon and Major Arnold Lubang, 40 years old of the Philippine Army who joined the 21km half marathon. These young men at the prime of their lives joined the marathon to help out a great cause and that is to send the children of our fallen soldiers to school through the Hero Foundation. We honor them. Today they are our Heroes too. They will forever serve as an inspiration to us all. God Bless them and may they rest in peace!